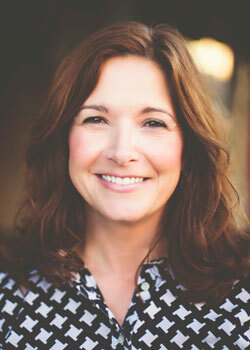 Susanna Bartee is originally from Dallas, TX, where she met her husband (Shane) in college. As Shane served in the US Army over the course of two decades, they moved 11 times and have six children. They chose to settle in Weston, MO, in 2011 and started working together in real estate in 2014. A published author, Susanna loves writing, reading, and kick-boxing. She currently serves on the boards of several community organizations.